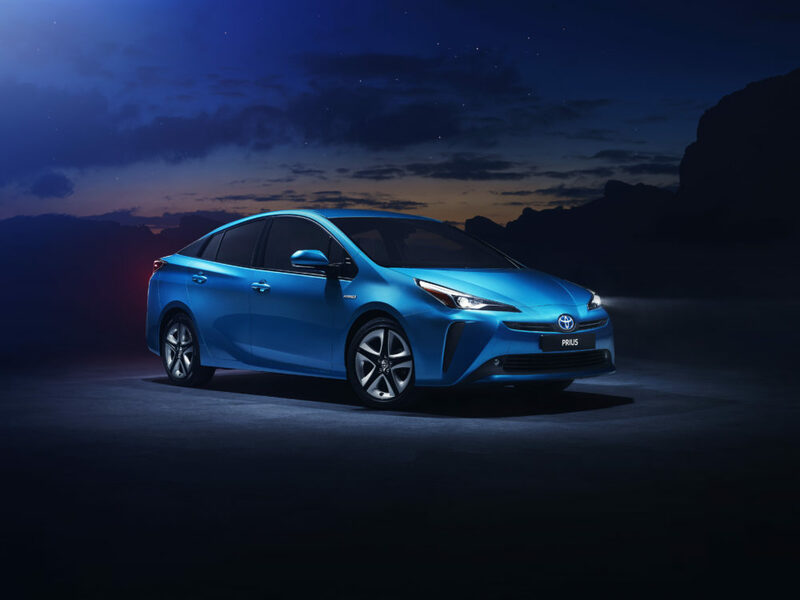 The Toyota Prius is taking a step forward in the hybrid driving experience with the introduction of an intelligent, electric all-wheel drive system. Optionally available on the new 2019 Prius, AWD-i is a compact and lightweight system that operates automatically to support the driver in common scenarios where extra grip is needed. The system engages when the vehicle pulls away from standstill, and at higher speeds when it detects a loss of traction, for example on snow, ice and wet roads. The company says the result is a more secure drive in difficult conditions and added peace of mind for the driver. The system has been engineered specifically for the Prius and Toyota says its light weight and electric operation have minimal impact on the car’s fuel efficiency and low emissions. Compact packaging also means little penalty in terms of load space. Toyota has at the same time introduced new front and rear styling treatment. New wheel designs and cabin trims have also been produced, while new equipment features include a larger wireless charging tray to accommodate the new generation of smartphones, more intuitive and faster operation of the Toyota Touch 2 multimedia system and added functionality for the head-up display. The new Prius with AWD-i will initially be launched in selected Western European markets, including the UK. The roll-out will extend to other Central and Eastern European markets in the future. UK sales will be launched in the spring; details of prices, range and specifications will be announced nearer on the on-sale date.